Bend Pickleball Club is a not-for-profit sports club based in Bend with locations to play in Bend, La Pine, Redmond, Sisters, Sunriver, and other facilities. 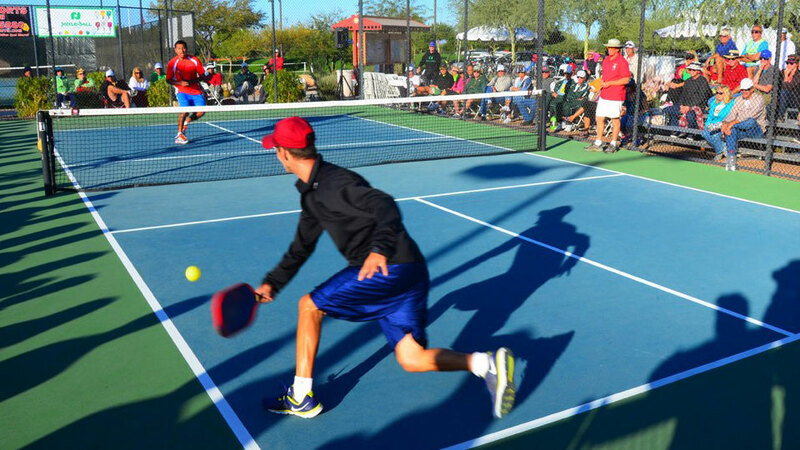 Their purpose is to promote pickleball in the Central Oregon area by offering education, playing opportunities, and facility development, partnering with Bend Parks & Recreation to create community pickleball courts. Membership levels include Family, for married couples or domestic partners and their dependent children, all sharing the same household, Joint, for up to two members that are Married couples or domestic partners sharing the same household, Single, and Visitor Player. All membership levels are for the period of one year except for Visitor Players, which have a subscription period of one month, play only membership. For visitors wishing to participate in organized play, i.e. Round Robin, CoedMXR, Challenge Court play. Ladder Play, clinics. They can be upgraded to full membership (pro-rated) within 7 days after expiration. They host tournaments and provide clinics as well.